Glendale Raptors and Old Mission Bay Athletic Club (OMBAC) share the top spot at the Premiership table with 37 match points apiece, though Raptors have a game in hand the Southern California club. San Francisco Golden Gate and Belmont Shore also have a brace of matches yet to play, and at 36 and 32 TPs respectively, a playoff slot is not beyond either club’s potential finish, especially reigning PRP Champs, SFGG. Denver Barbarians are out of it now, but the Barbos match versus Glendale in the Kettle on the upcomer should provide them with the opportunity to take down the frontrunner, though even with Glendale’s misstep last weekend at Belmont, the Raptors should win the match handily. And with a final fixture at Olympic Rugby Club, who’ve experienced difficulty holding the top end of the scoring ticket, if Raptors do not win out and make the playoffs, it will be their fault… don’t expect it to happen! 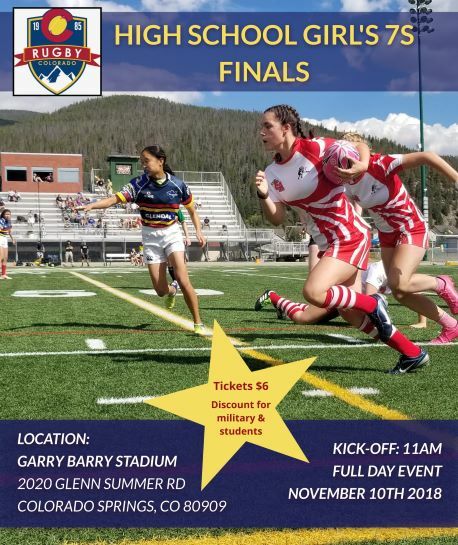 Moreover, expect a repeat of last year’s thrilling PRP Final with SF Golden Gate and Raptors vying for the right to meet once more to hash out who’s what and who’ll it be to meet the American Rugby Premiership’s top end of May for the elite men’s cup final.